Pebble Beach is a grand resort with all of the amenities to offer its couples. Impressive rooms and a plethora of breathtaking outdoor spaces give it versatility—from oceanfront views to overlooking the golf course, from small intimate spaces to grand ballrooms, there is a space that will call to each couple. The Lodge at Pebble Beach offers 3 unique ceremony spots. You can say your “I Dos” on the tranquil 18th Lawn, adjacent to the famous 18th Hole of the Pebble Beach Golf Links; at the peaceful Fairway One Lawn; or the 3rd Fairway lawn, which offers serene views over the water at Stillwater Cove. There is also a variety of reception venues within The Lodge at Pebble Beach. 2 rooms boast a plated dinner of up to 125 guests: The Fairway One Room, with exquisite architecture and views of the golf course, or the Pebble Beach room, an expansive, upper level space that has an adjoining patio, so your guests can get some fresh air during the festivities. If you’re looking for something more private and secluded for you and your guests, look no further than the Card Room. This elegant space comes complete with marble fireplaces, crystal chandeliers, and an adjoining wood-paneled library. Beautiful expanses of crystal blue ocean and white sparkling sand awaits you at The Inn at Spanish Bay. Another wonderful location available at Pebble Beach, The Inn at Spanish Bay boasts 3 breathtaking options for saying your “I Dos.” Here there is the stunning 1st Fairway lawn; the gorgeous 1st Fairway tiled patio is also an option, offering beautiful views as far as the eye can see; or, if views of the glorious Pacific Coastline are what you’re looking for, the Peppoli lawn in for you, this spot offers a panoramic view of the coast. The Inn at Spanish Bay also offers 5 different reception venues that seat a wide variety of guests to suit all of your needs. 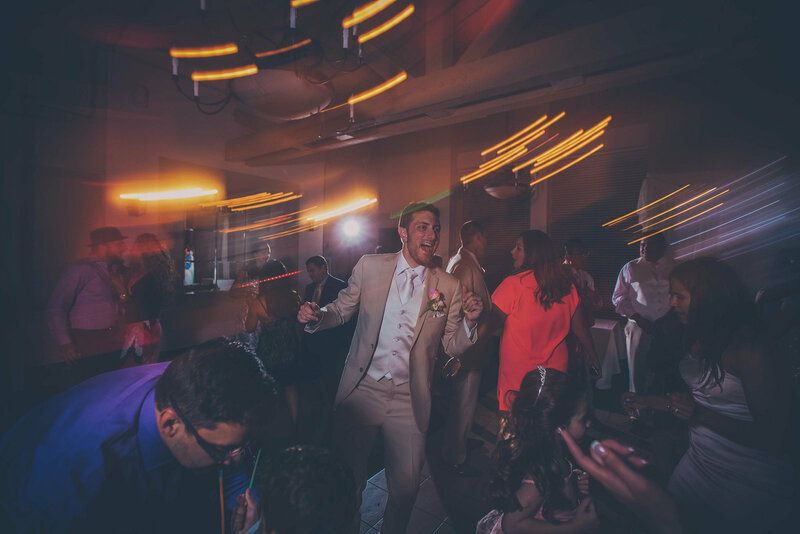 The Tuscan Room, a Mediterranean-style space is available for smaller parties, offering an intimate way to celebrate your marriage with friends and family. The Royal Troon and Patio has twin fire pits and ocean views for your guests to enjoy. The Peppoli Room is another Tuscan-inspired space that while larger, still manages to leave your guests feeling like they are attending a small and intimate affair. For couples who want to celebrate with a larger group, there are two elegant ballrooms available: the St. Andrews Ballroom and the Grand Ballroom. If you’re looking to have an intimate affair all around, the Casa Palmero estate is the perfect fit. This rustic, old-word estate flaunts its Mediterranean inspired roots and charm with beautiful landscaping and plenty of sunny patios. You can book the entire estate for just you and your guests. Last but not least, there is The Beach & Tennis Club, the premier wedding venue at Pebble Beach Resorts. The Dining Room boasts floor-to-ceiling windows and gorgeous vaulted ceilings that provide the perfect view of the stunning Stillwater Cove. The Patio and Club Room provide both an indoor and an outdoor option for cocktail hour with your guests. Pebble Beach Resorts’ exceptional wedding staff will provide for your every need and ensure that each detail is taken care of for your big day. Their catering offers a large, expansive menu covering everything from appetizers to dinner to desserts. 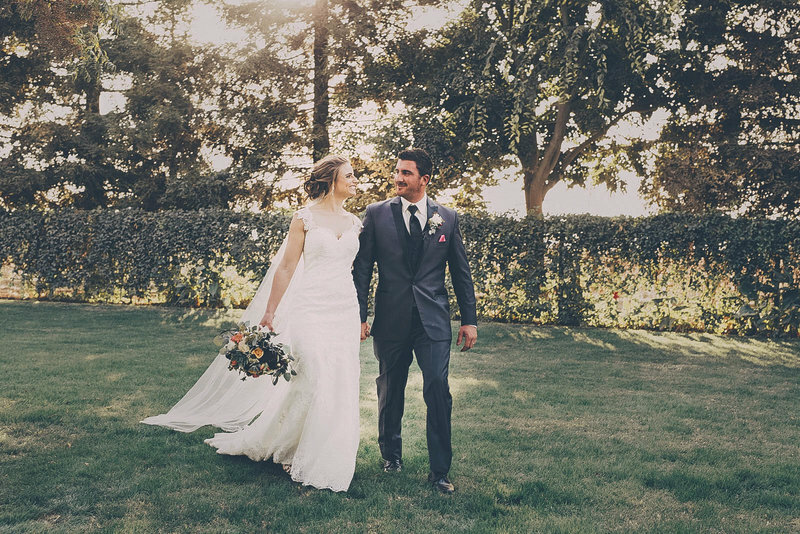 When you book your wedding with Pebble Beach, you will receive custom floral arrangements from their in-house florists and a custom wedding cake from their award-winning pastry chef.